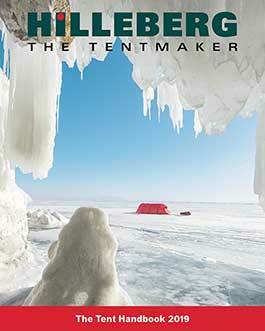 15 years ago today, our US office sold its first tent! Since then business has grown substantially, and now our US office handles not just the US, but all sales outside of Europe, as well. Here is the story of how it all started!